Join us for our February ILEA 101 at the Suite D in Sonoma. Are you a new member looking to get involved immediately? Are you a seasoned member who wants to maximize your membership this year? Are you a prospective member who wants to learn more about ILEA? We invite you to join us at ILEA 101 - the perfect combination of learning what ILEA can do for your business and networking with your local membership. This ILEA 101, we welcome our VP of Membership, Jerry Schultz to share how to make your membership work for you. An unlikely space for uniquely fun times . 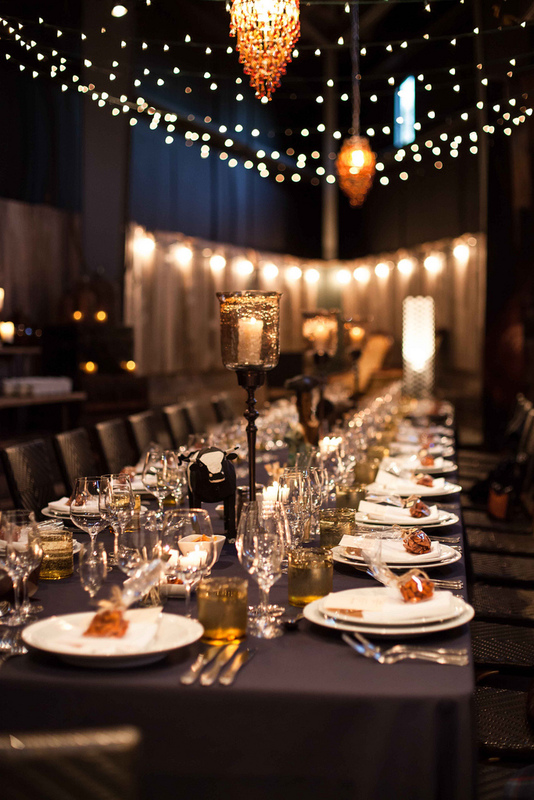 . .
Suite D is a rustic, funky space like no other, where the ability to participate in creating a look that you want for your event is half the fun. The space is comprised of 1800 square feet of warehouse space with high ceilings, salvaged wood, corrugated metal, and other recycled materials. Suite D can accommodate up to 70 guests for a sit down dinner and up to 120 guests for a stand-up lounge event with limited seating. Customized seasonal menus are prepared by the girl & the fig CATERS! This event is complimentary to members and non-members.